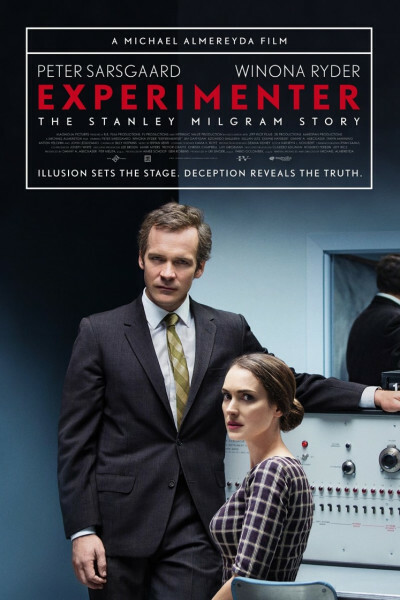 Movie 4 of 12, "Experimenter," starring Peter Sarsgaard as Dr. Stanley Milgram. Peter's great, as is Winona Ryder, who plays his wife. Other cast members include Jim Gaffigan (hilarious), Kellan Lutz (doofus; portrays William Shatner here...literally), and John Leguizamo. 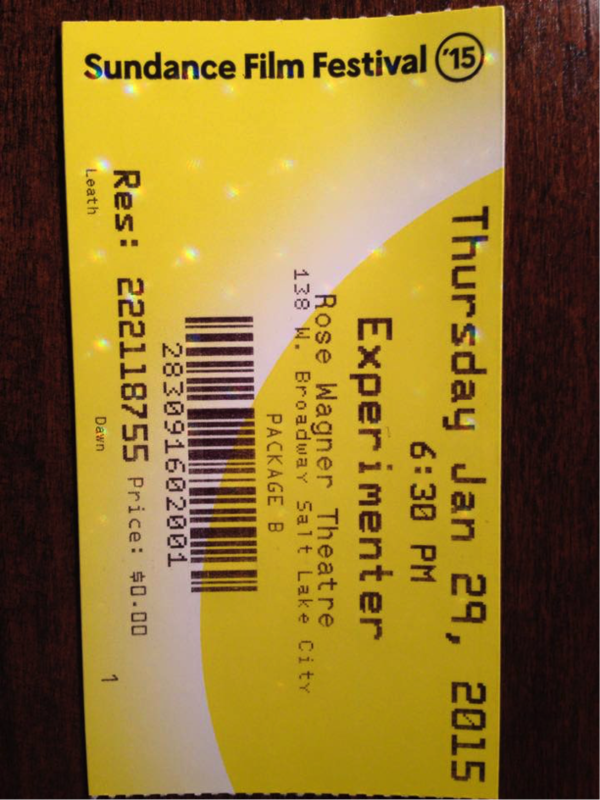 Can best be described by the couple behind us who commented afterward, "Sturdy acting, but felt flat and not dynamic." It's rather procedural, chock-full of details regarding Milgram's groundbreaking yet controversial research on obedience.